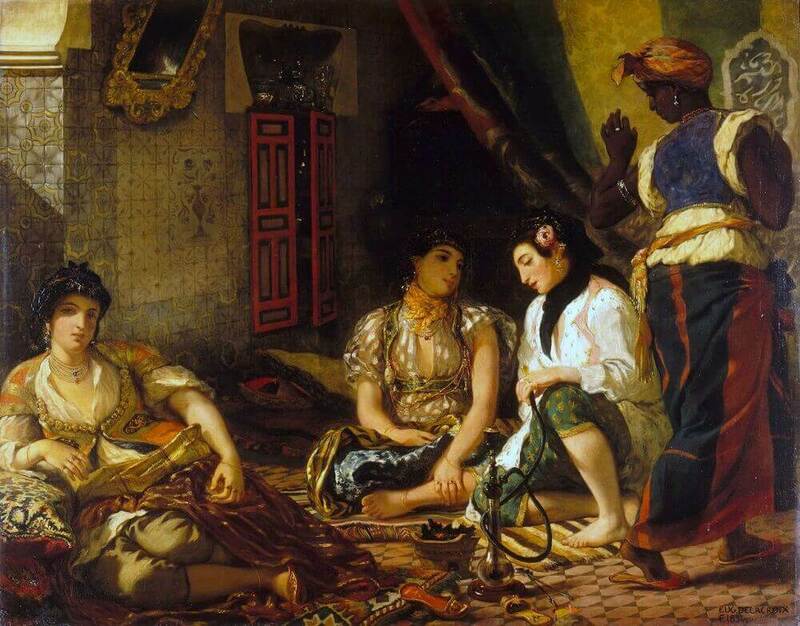 A summit of the art of Delacroix, The Women of Algiers, painted after the enriching experience of the voyage to North Africa, gives us the perfect synthesis, the exact point of equilibrium between Romanticism and Classicism. The Oriental inspiration, the expressive wealth of color are Romantic; the rhythmic ordering of forms, the controlled passion, Classical. Light and its reflections here play a determining role. The colorations, all in subtle values, create an atmosphere bathed in warmth which only Diego Velazquez in The Spinners had previously known how to suggest. 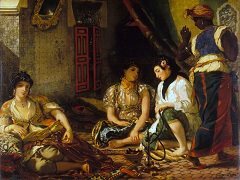 A precursor of the Impressionists, Delacroix here employs a vibrant tachisme, juxtaposing his brushstrokes, as for instance in the cushion at the left or the material on which rests the hand of the reclining woman. 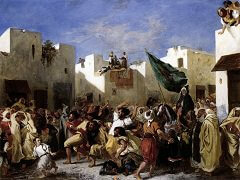 Women of Algiers, along with Delacroix's other Orientalist paintings, has inspired many artists of later generations. In 1888 both Van Gogh and Gauguin travelled to Montpellier to view this painting. 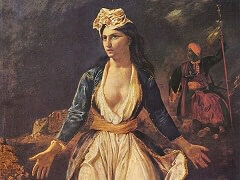 In addition, both Pierre-Auguste Renoir and Pablo Picasso deeply admired this painting, which inspired several of their own version of Algerian women. 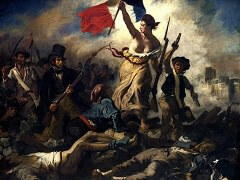 Once again, at the Salon of 1834, the critics were sharply divided. 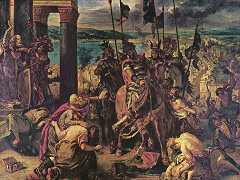 But the work was praised by Gustave Planche in the Revue des Deux-Mondes: "This capital piece which holds our interest exclusively through its painting and has nothing to do with the literary nonsense of idlers or the sentimentality of frivolous women, marks a grave moment in the intellectual life of M. Delacroix. . . . 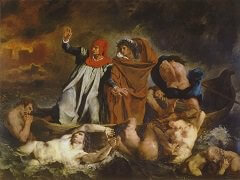 This canvas, in my opinion, is the most brilliant triumph that M. Delacroix has ever achieved. ..."